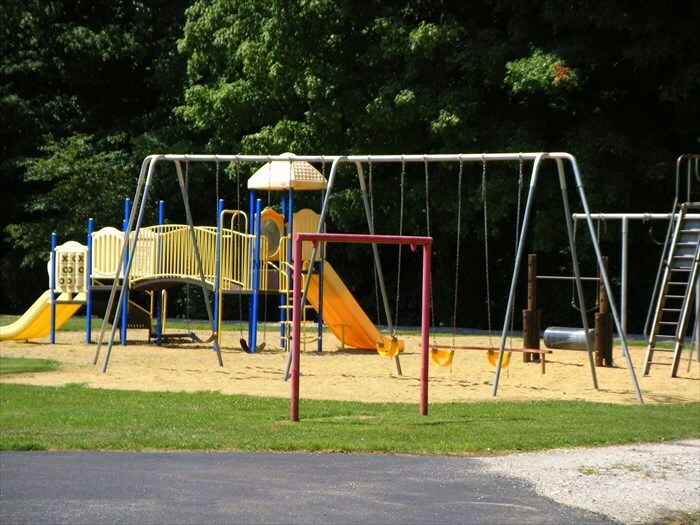 Located on East Brumfield Avenue in Princeton, the park offers playground equipment, a picnic shelter and an outdoor basketball court. 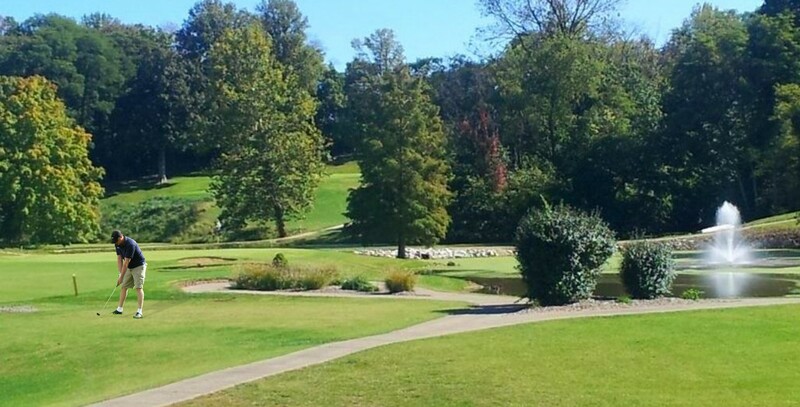 Located on Old US Hwy 41 near Patoka, the nine-hole golf course offers both club membership and public greens fees. Driving range on-site. The recreation center is available for rental and the grounds include some playground equipment and Little League baseball diamonds. 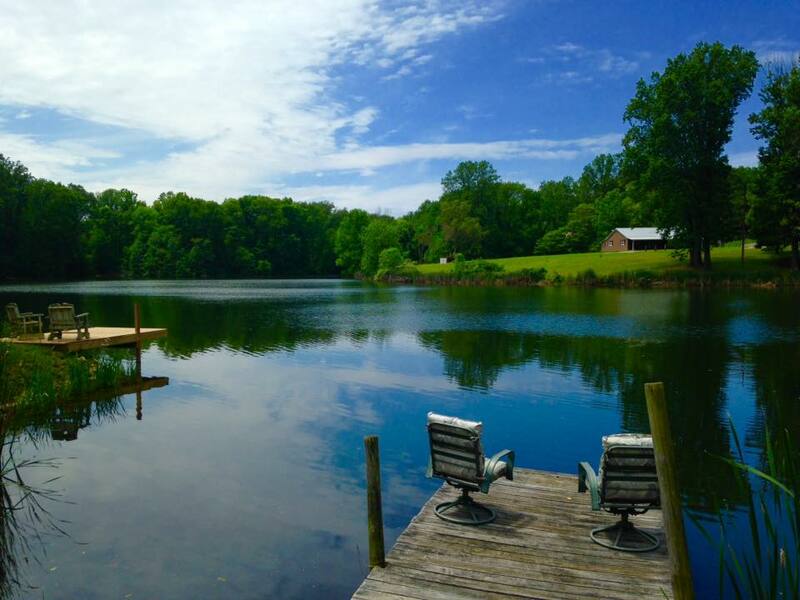 Named an Important Bird Area by the National Audubon Society in 2005, the entire Gibson property consists of about 6,000 acres of reservoir, ponds, and wetlands. Gibson Lake itself is a 3,000-acre cooling reservoir with a surrounding levee and a 2-mile-long breakwater down the center. Because the warm water discharge keeps the lake from freezing in the winter, it often accumulates thousands of ducks and geese when the local lakes freeze. 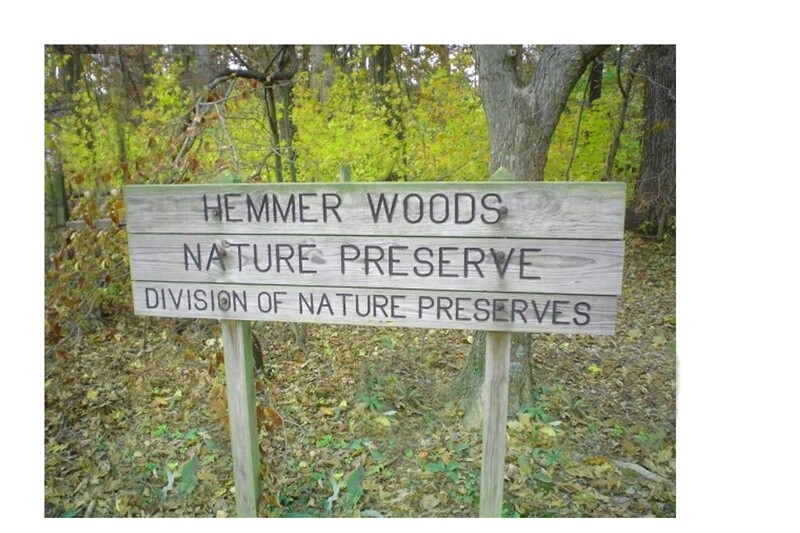 Located near the Wabash River on IN S.R. 64 west of Princeton, the habitat features a 160-acre wetland wildlife viewing area, a photographic blind, and two hiking trails near the Duke Energy main entrance. 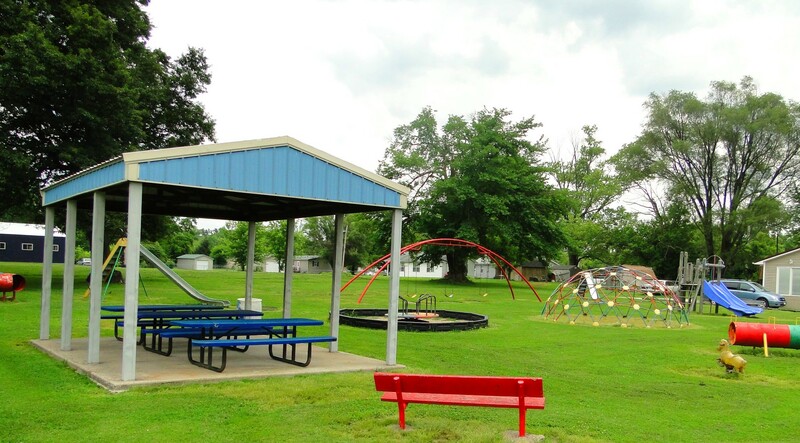 Montgomery Park features a playground facility, several pavilions for small or large group gatherings, and a nature trail used for walking or jogging.. 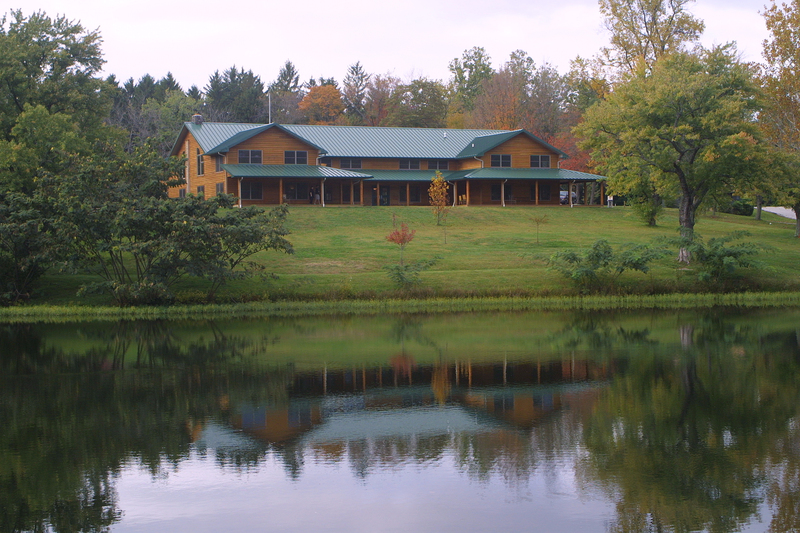 The Community Center may be rented for reunions, etc. and also has a playground located behind the Center. For information, call 812-784-4500.